Our intensive three month harvest training course is an industry leader. After harvest by hand our mushrooms are promptly cooled via vacuum cooling. This gives a greater shelf life and reduces waste. Centralised marketing and distribution, ensures reliable service to our customers. Central control of mushroom grading ensures shipping of quality products from each of our five farms. Our mushrooms are picked and packed to order daily! 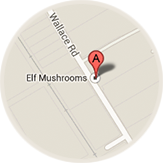 Our range includes all fresh mushrooms lines, bulk and prepackaged lines. Our focus on quality assurance and customer service mean longer shelf life mushrooms and asparagus. The White Prince fleet of refrigerated trucks delivers the freshest product on time and at the optimal temperature, resulting in a longer shelf life. Our stand at Flemington Markets distributes agaricus and exotic mushrooms, along with the freshest quality local and imported asparagus, berries, salad and other imported vegetables. White Prince is proud to be a good steward of our environment. 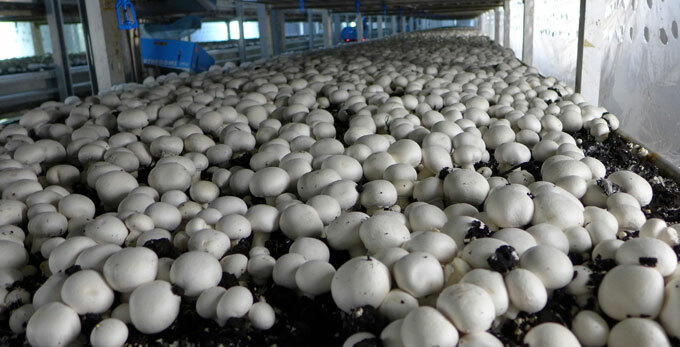 We operate a closed-loop agribusiness and are a peer leading contributor to the global mushroom community. Over 5 decades White Prince’s sustained commitment to food safety and continuous product innovation has been rewarded with strong brand loyalty and customer recognition. White Prince remains passionate in our service to customers. The Tolson Group is a fourth generation family-owned and vertically integrated agribusiness with a passion for excellence.